Apple is to start selling a number of its products directly on Amazon as part of a deal between the two tech giants. 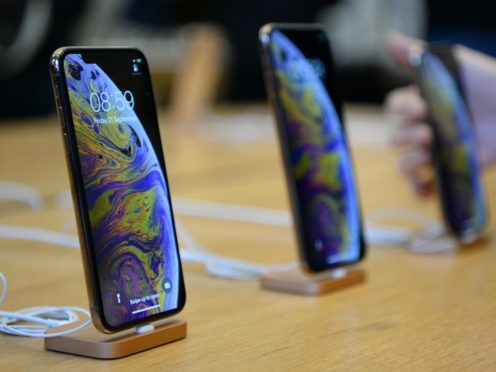 The iPhone maker’s devices and accessories have been available on the online retailer for some time but only through third party sellers and at variable prices. Products including iPhones, iPads and Apple Watches will be for sale on Amazon’s sites in the UK, US, France, Germany, Italy, Spain, Japan, and India within a matter of weeks. It’s thought that there will be some exemptions, notably the HomePod smart speaker, which is a direct competitor to Amazon’s own Echo smart speaker. Google’s rival Home device is already unavailable for purchase on the site. “We make assortment decisions all the time, based on terms and a large number of other factors,” an Amazon spokeswoman explained in response to questions about the HomePod. The company said it is working with a select group of authorised resellers as part of the move and has started notifying existing resellers so they can prepare for the change. According to an email shared on social media, current resellers of Apple products will have until January 4 to continue listing their products on the website and have been advised to apply to Apple to become an authorised seller if they wish to continue. “Amazon is constantly working to enhance the customer experience, and one of the ways we do this is by increasing selection of the products we know customers want,” the company said in a statement.